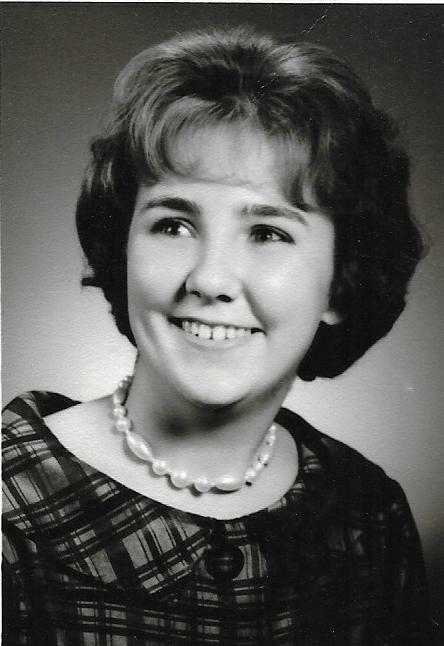 Juanita Marie Knoy, age 71, formally from Monrovia, passed away Thursday July, 5th, 2018. She was born March 19th, 1947 in Indianapolis to Harvey and Marie(St.Martin)Richhart, and she survives. She married Mac Knoy August 16th, 1968. She loved to drive a truck for most of her life, loved animals and worked with the Humane Society. In addition to her husband and mother she is survived by her brothers Mike Richhart and wife Peggy, Donald Richhart and wife Patty, David Richhart and wife Dorothy, and Robert Richhart. Funeral Services will be held Thursday, July 12th at 11:00am, Whitaker Funeral Home, Cloverdale. Visitation will be held Wednesday, July 11th, 2018 from 5:00pm until 8:00pm. Burial will be in Hall Cemetery. Condolences may be made at whitakefuneralhome.net.